Remember to replace or empty vacuum bags when they are half to two-thirds full. 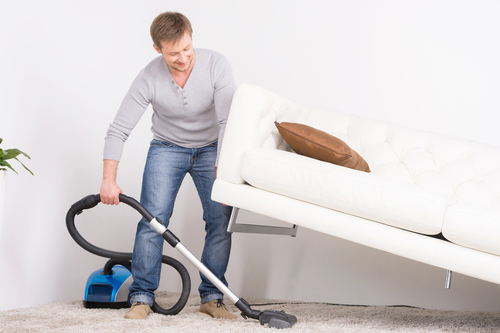 Vacuum weekly in light-traffic areas, using attachments at carpet edges. Keep in mind you can always call Exceptional Cleaning in Atlanta @ 678-887-4306 to take the guess work out of cleaning.